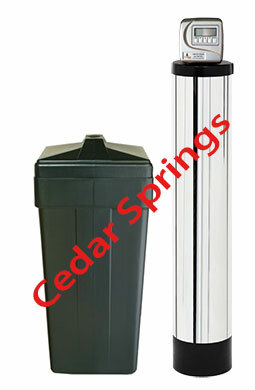 If you want the freshest, purest, best-tasting water in not only Bolton and Caledon but in all of North America, contact us here at Cedar Springs Water. We deliver single-serve, glass cooler, and plastic cooler bottles in the area every 10 days, and we provide a litany of systems and equipment designed to improve the quality of the water at your taps. Our friendly and knowledgeable drivers have been delivering water in a variety of forms in the Bolton and Caledon area since 1986. We take pride in knowing that we bottle our water directly at the source and rigorously test it to ensure it meets our quality standards. Every bottle of water you drink is safe, clear, and free of chemicals, additives, metals, and minerals. Our customer service simply cannot be beat, and our TeleWater system makes placing your order a snap. 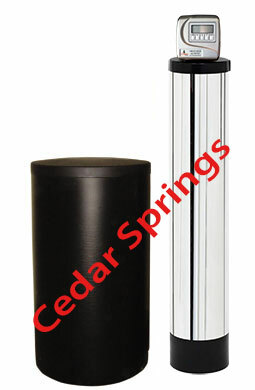 Whether you are interested in purchasing crystal-clear bottled water for your home or office or you want to transform your chemical-laden hard water into something safer, tastier, and better for your home, contact Cedar Springs Water today to learn about your options. Tap and well water contains debris and particulates that find their way through your pipes and into your glass. Although you cannot see some of the debris, it certainly exists. Our water filtration systems remove these particulates, providing cleaner, clearer water that is not only tastier, but also healthier. You can rent or buy these filter systems for your entire home or office, or you can install a smaller system under the sink to filter the water at a single tap. To take things a step further, water purification systems remove things like volatile and industrial chemicals and chlorine from your tap water. Most city water providers use chlorine, which is a bleach-like substance, to kill potentially harmful bacteria in the water supply. Unfortunately, this chlorine affects the overall taste and quality of your water. What's more, environmental agencies claim that small amounts of volatile chemicals in the water are acceptable, but why take the chance? 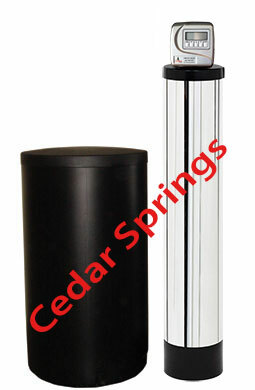 Rent or purchase a water purifier system to enjoy cleaner, healthier water. Finally, hard water affects millions of Canadian households. This water contains metals and minerals that build up over time and cause scale in pipes, appliances, shower walls, sinks, and tubs. What's more, it leaves residue on your clothing and even on your skin and hair. This residue mutes colors, causes dryness, and damages fabrics (and even your appliances) over time. With a water softener system, your hair and skin feel softer, your clothes and appliances last longer, and your home is easier to clean.